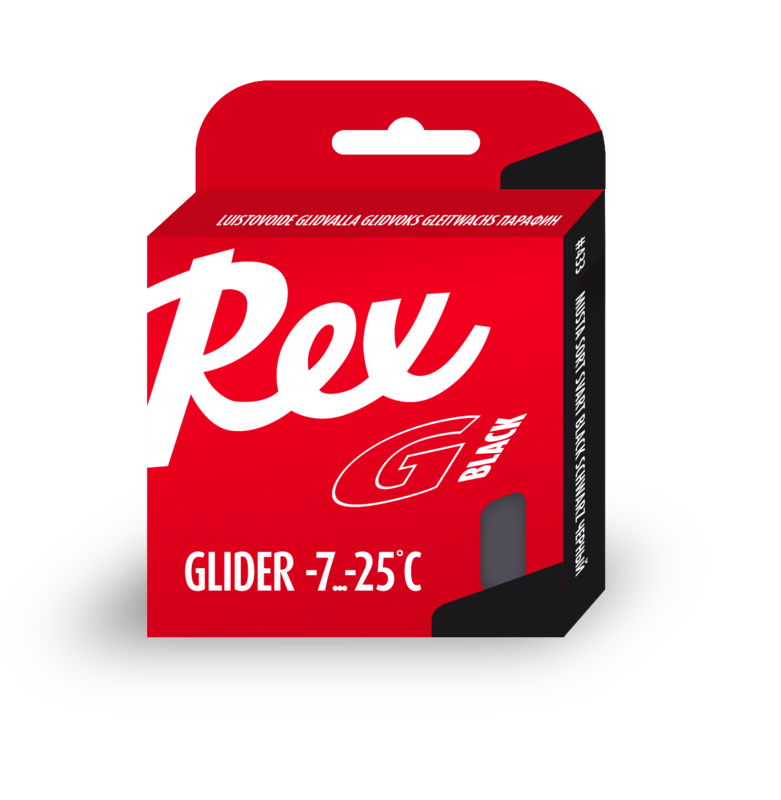 The Rex basic glider line consists of non-fluorinated waxes that have earned their excellent reputation among recreational skiers as well as elite racers. A reliable choice for all levels of skiers. Softest of the Rex gliders, and therefore suitable for soft tracks and wet new snow. Popular glide wax from zero to mild frosts, especially on humid snow. Also available in 600g packaging. 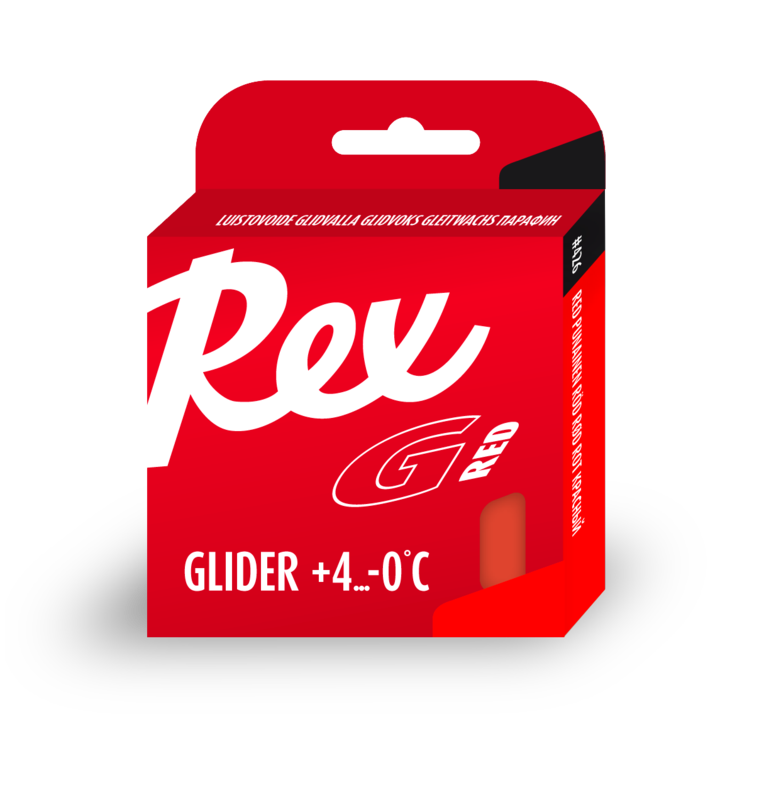 We can confidently say that the legendary Rex Blue is one of the best non-fluorinated gliders in the world. Undefeatable choice for base waxing and training. Often the best solution for the recreational skier. A reliable wax for colder temperatures, and conditions where harder wax is needed, e.g. icy tracks or dirty snow. Special glider for low humidity and cold temperature. Contains graphite. A well absorbing wax that is easy to melt. Designed for preparation of new skis. Creates a good surface for waxing further. Also useful for base cleaning, when scraped off hot. A speciality from Rex. Fluor Base Oil has the same properties as base preparation wax, but it is quicker and easier to use because one treatment with Base Oil is equal to 2-3 waxings. 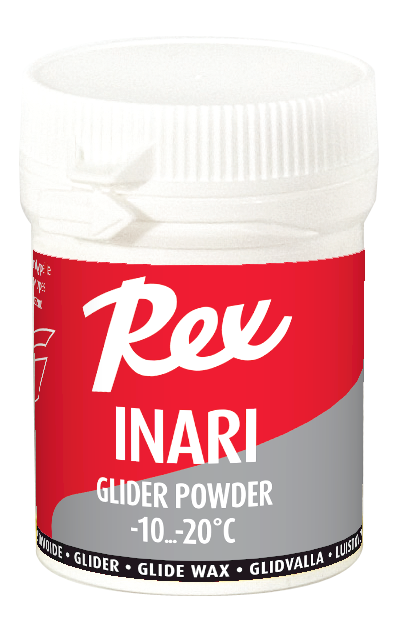 Inari is a non-fluorinated special powder for new snow in cold conditions. Acts as a hardener in demanding conditions, and as a base wax for fluorinated coatings in extreme conditions. 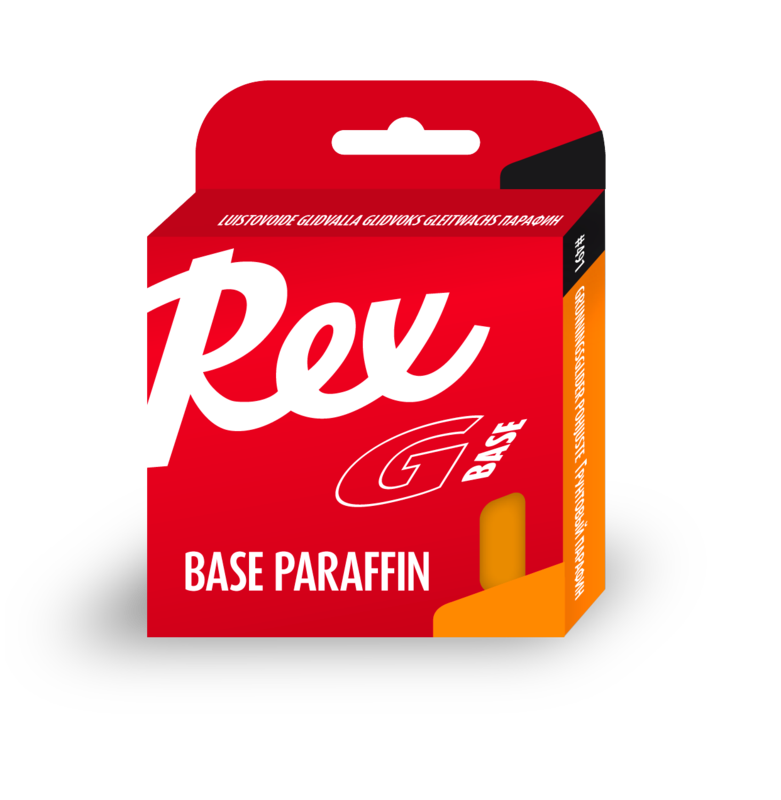 Rex Fluor Base Oil has the same properties as base preparation wax, but it is quicker and easier to use, because one treatment with Base Oil is equal to 2-3 waxings.